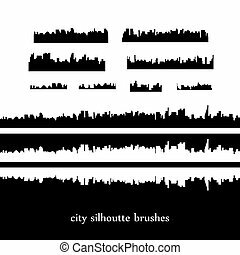 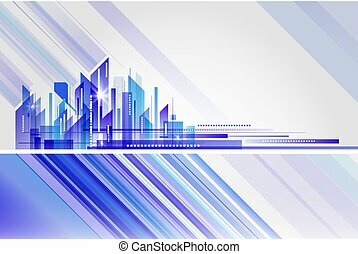 City skylines blue illustration architecture building cityscape. 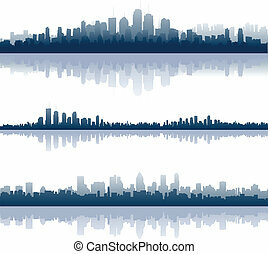 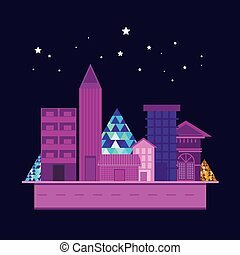 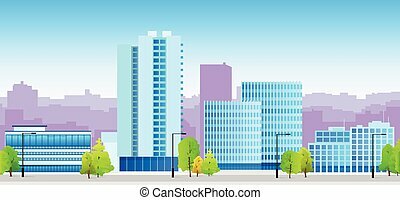 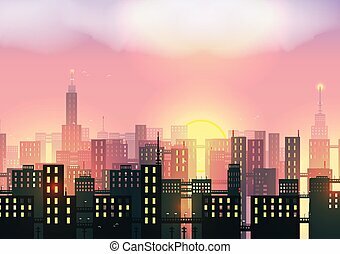 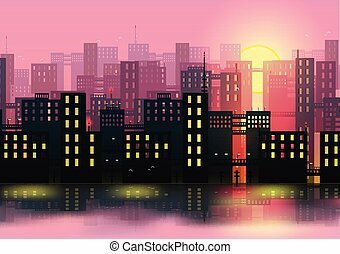 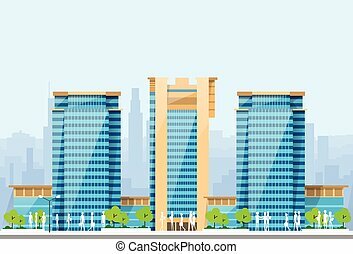 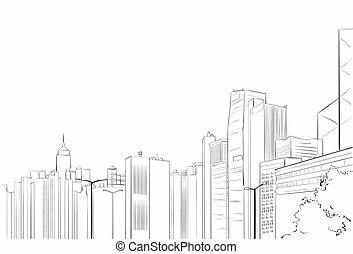 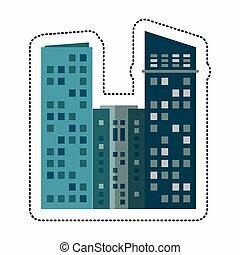 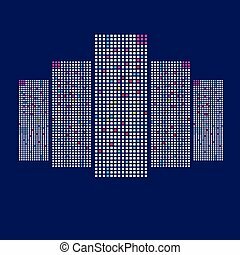 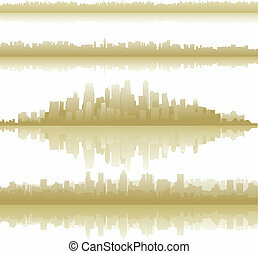 City skylines blue illustration architecture modern building cityscape vector. 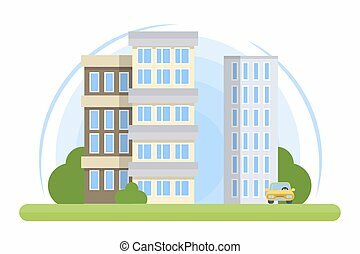 City building illustration with trees and car. 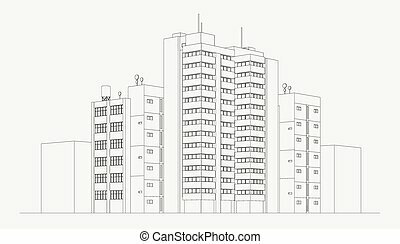 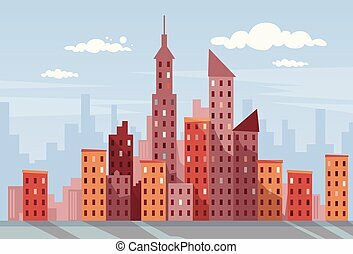 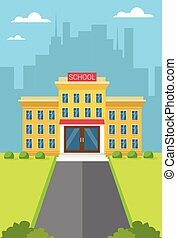 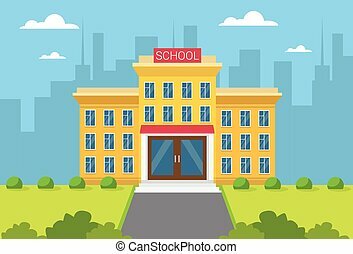 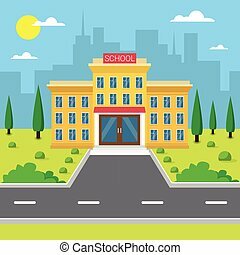 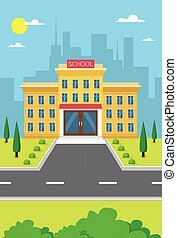 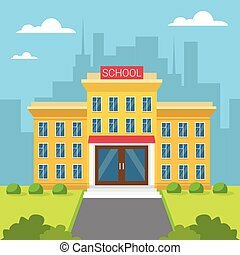 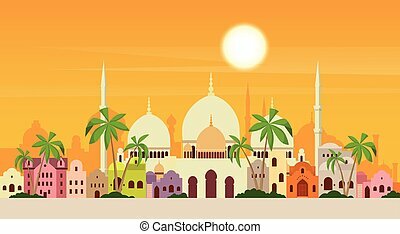 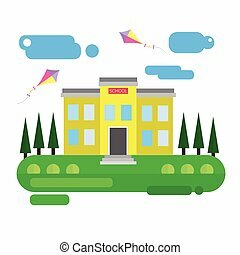 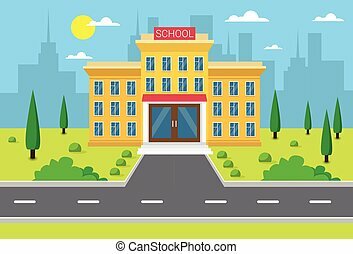 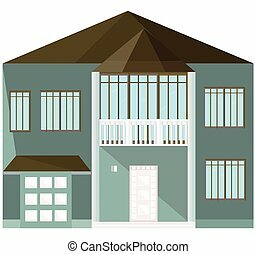 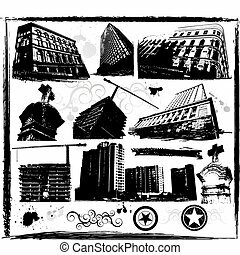 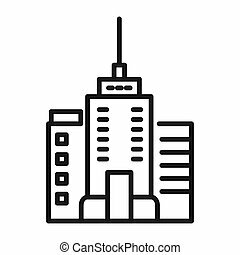 Building and City Illustration vector. 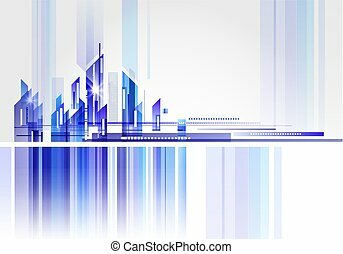 Blue cityscape.